Garry Berman over the years in pictures! 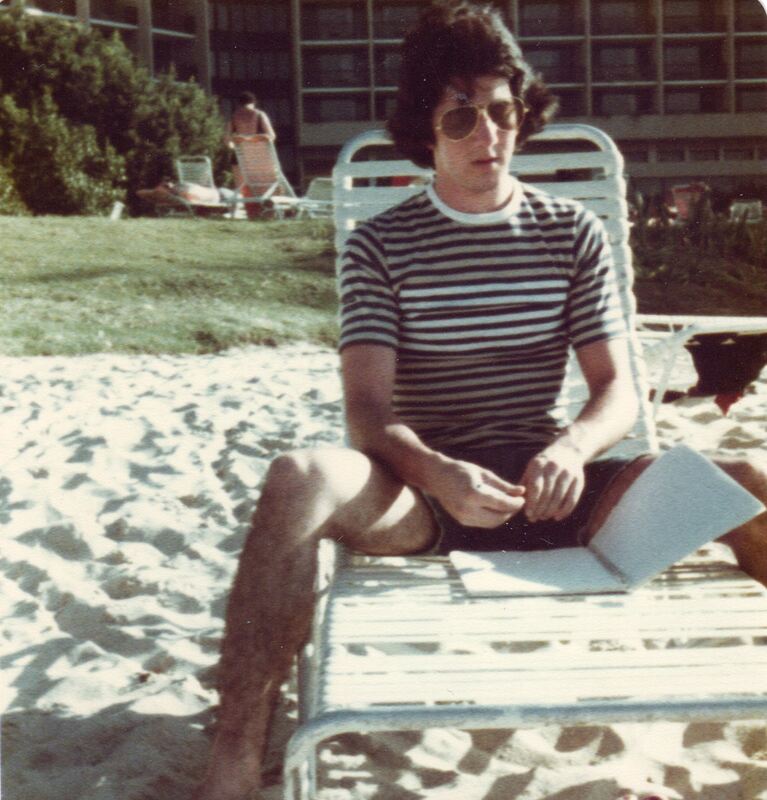 Garry trying to feel like a real writer, working on vacation. Puerto Rico, 1978. 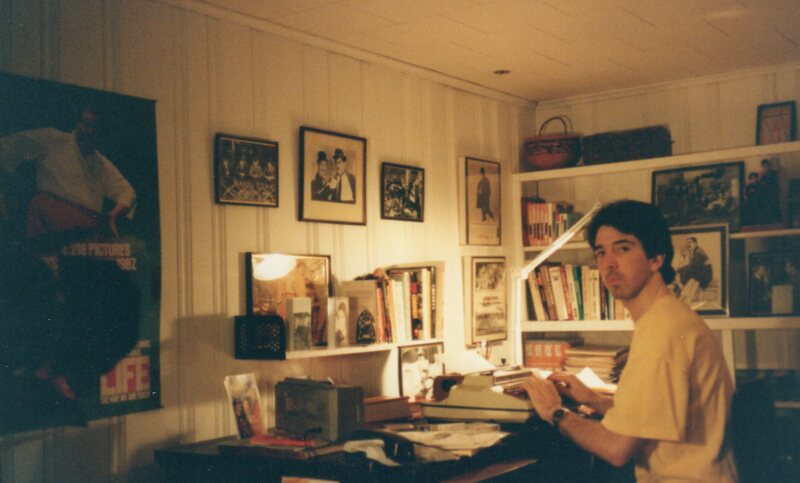 Seeking inspiration for his scripts and sketches, surrounded by his comedy heroes, late 1980s. In an earlier life, Garry was a video and local cable TV producer in northern New Jersey. 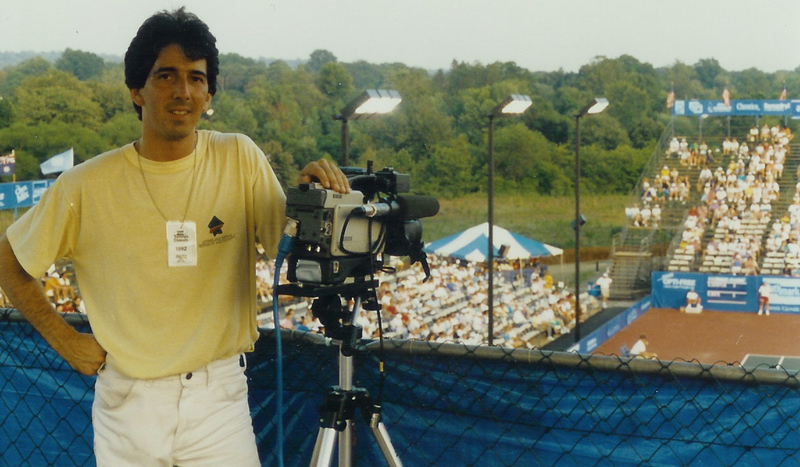 He's seen here working for the 1992 Pathmark Tennis Tournament, which hosted such legends as Steffi Graf and Monica Seles. 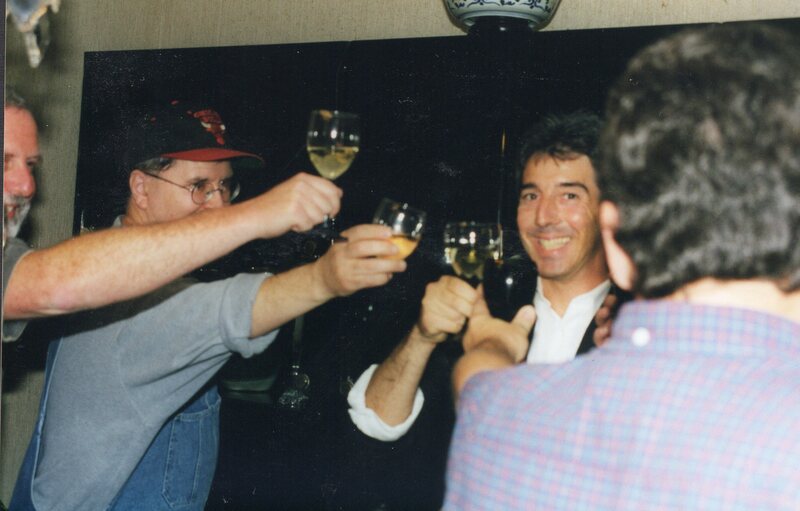 Garry's Publication Day party for Best of the Britcoms, at his parents' home in New Jersey,1999. 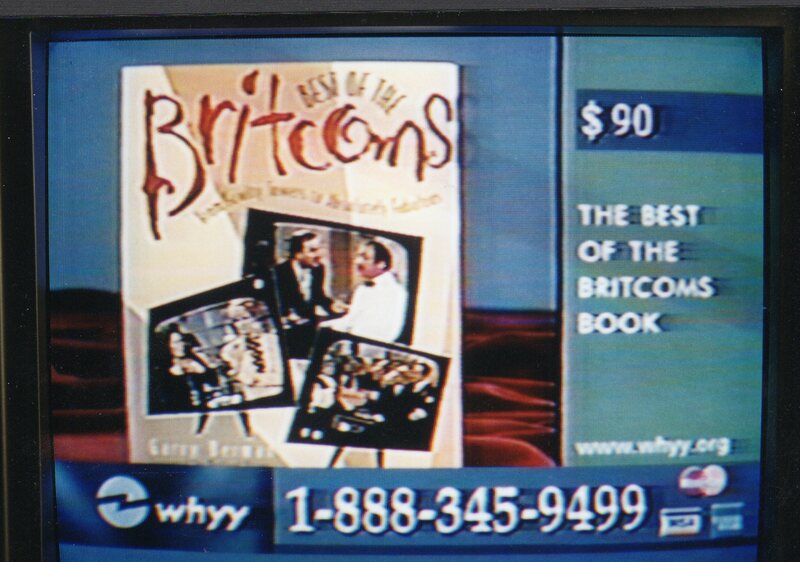 Best of the Britcoms was offered as a pledge drive gift by many PBS affiliates around the country that aired British sitcoms. 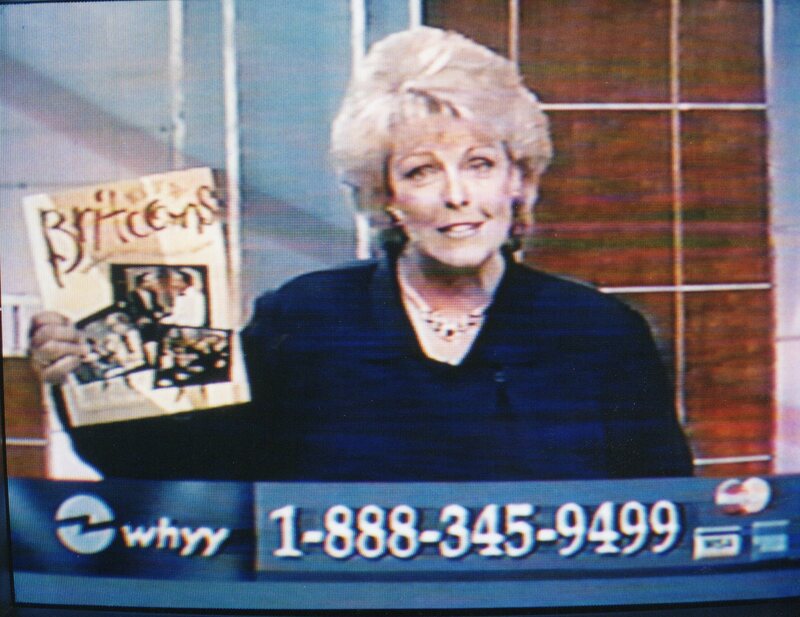 This one was on WHYY, Philadelphia, 2000. 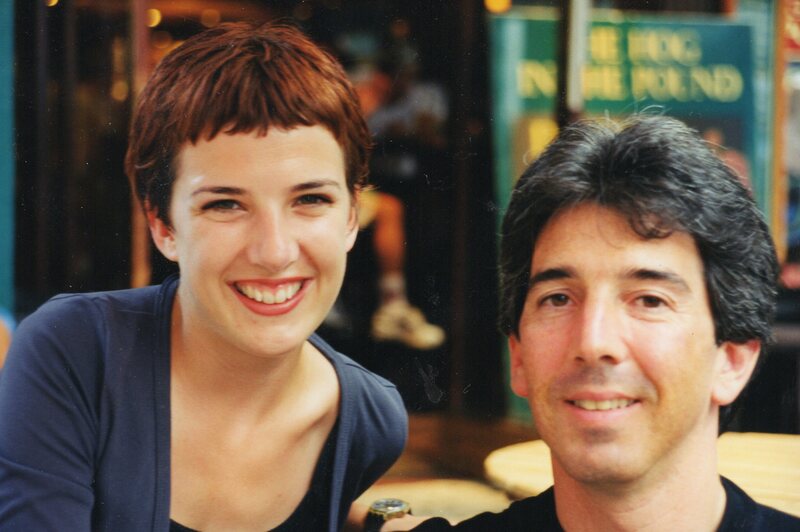 While on their honeymoon in 1997, Garry and Karen met with Eva de Romarate in London. Eva, in Garry's words, "was my lifeline to the BBC in the early days of research for Best of the Britcoms. In her capacity as Assistant Press and Publicity officer, Eva never failed, despite her own busy workload, to try her best to obtain materials, phone numbers, and countless miscellaneous bits of information for me that became invaluable to the book. She will forever have my gratitude for her help in making Best of the Britcoms possible." Promoting We're Going to See the Beatles! 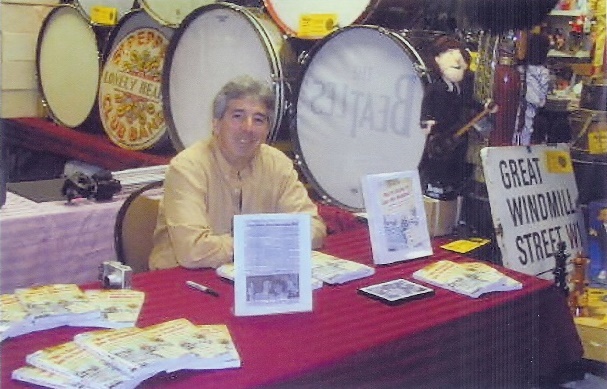 for the book's official debut, at the 2008 Beatlefest. 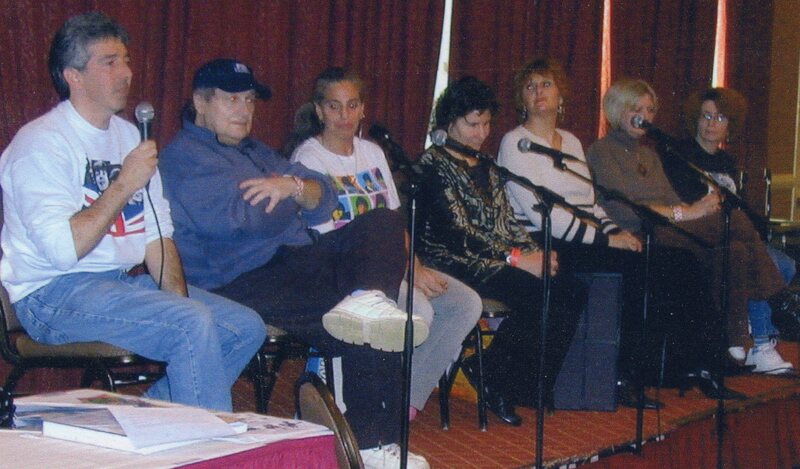 Panel discussion among contributors to We're Going to See the Beatles! at the '08 Fest. About a dozen of the contributors to the book made the journey from near and far to participate in two discussions over the weekend, where they spoke of their first-hand Beatles experiences as teenagers. Taping an hour-long appearance on "PA Books" (Pennsylvania Cable Network) to discuss Perfect Fool: The Life and Career of Ed Wynn, in 2012. 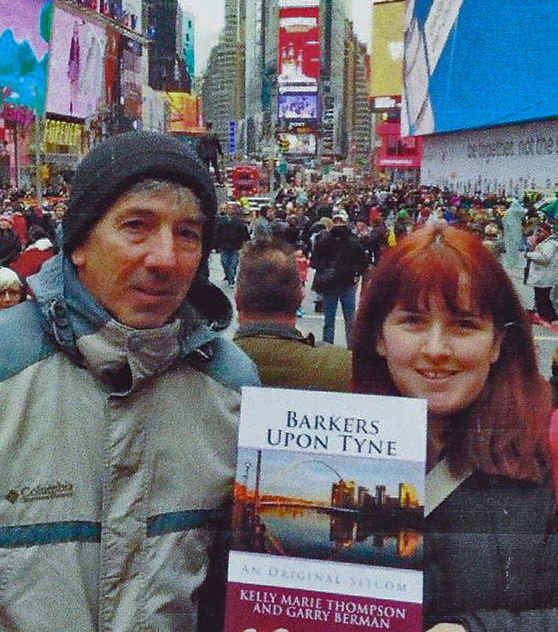 After collaborating via e-mail and Skype for nearly three years, Garry and British native Kelly Marie Thompson finally meet in person in Times Square, 2014, during Kelly's first visit to New York. Garry and Karen selling his literary wares at the Mid-Atlantic Nostalgia Convention in Maryland, 2015. 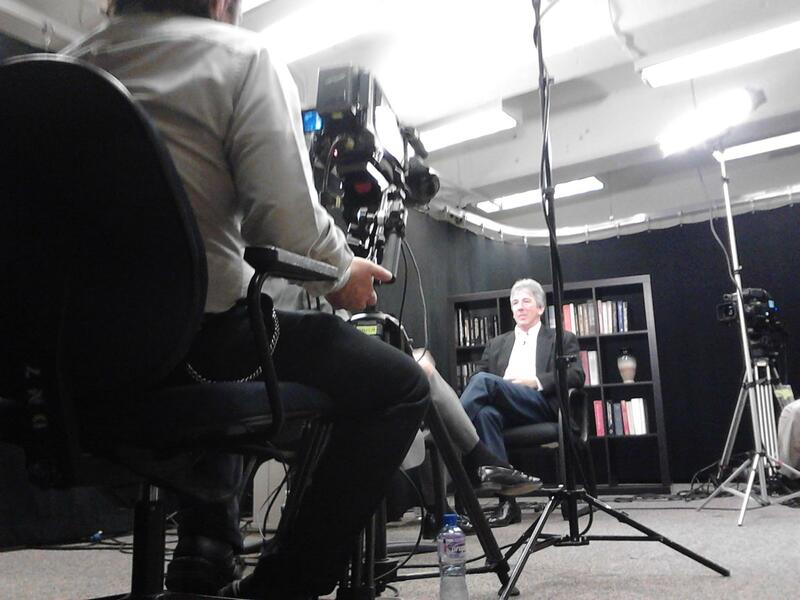 Interview for TV Free Baltimore (as seen on Garry's home page), 2016. Enjoying the fresh air and sunshine on a summer's day at the Collingswood Author's Fair, Collingswood, NJ, 2017. 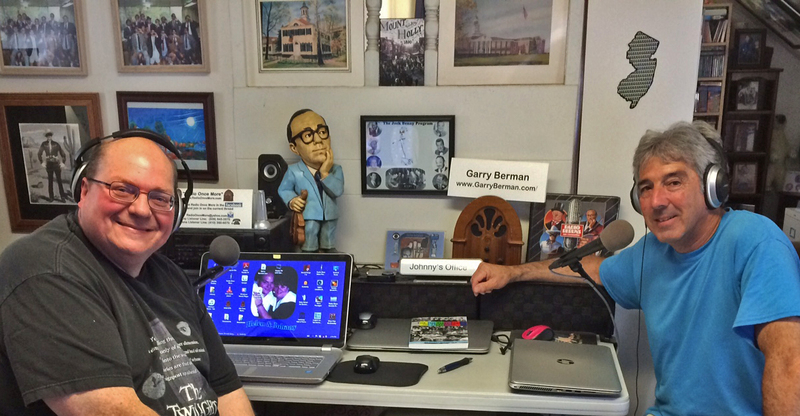 Garry as guest on the "Radio Once More" podcast, with host Johnny Holmes, Mt. Holly, NJ, 2017.